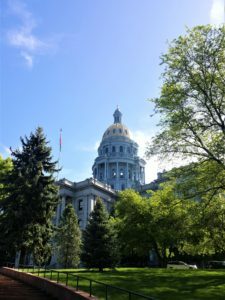 The Colorado LegiSource is taking a break for the next several weeks. We expect to resume weekly postings on July 12. In the meantime, if you have questions you would like answered or issues you would like to see discussed on the Colorado LegiSource, please contact us using our feedback form.